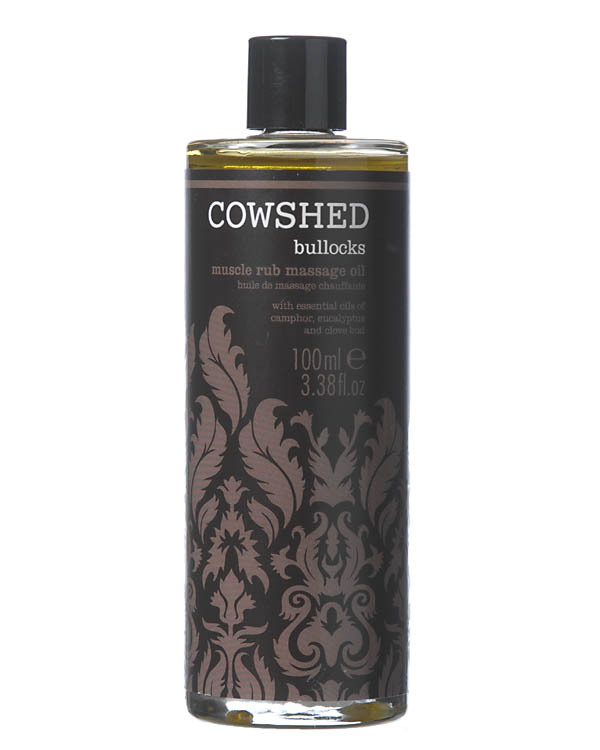 Bullocks Muscle Rub Massage Oil warms on contact, relieving aching, tired muscles with essential oils of camphor, eucalyptus and clove bud. The soothing properties of hemp seed oil maintain the skin’s moisture levels without greasy effect. Gently rub a thin layer of massage oil into the skin.